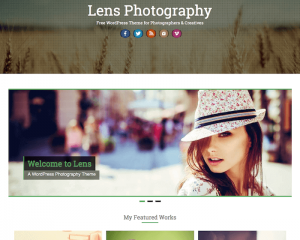 The photography category provides the list of WordPress themes that can be used to build photography-related websites. 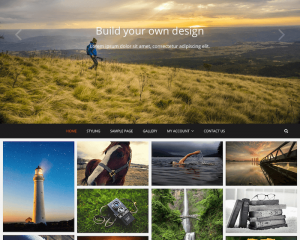 These themes are usually used by professional or amateur photographers who want to showcase their work to their audience, as well as establish their own personal brand. 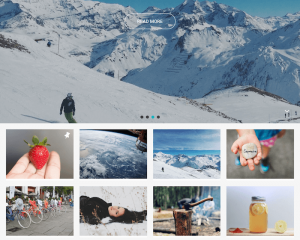 Some of the themes are integrated with an eCommerce system, which allows you to sell your photo licenses to your audience. 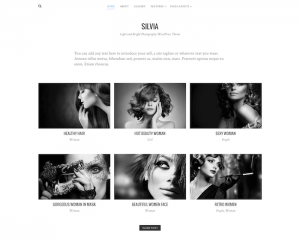 In this way, you can also build a photography-related business that can give you some passive income. 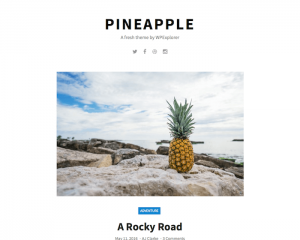 The themes are designed to focus on showing your best photos to your audience, with professional and elegant layout that helps you to establish trust in your niche.